Learn the Thai Alphabet from A to Z! Learning to speak a new language is exciting; learning to write a new language is even more exciting! It will open new worlds for you. So, dig into these tips and advice for learning how to master the Thai alphabet easily - at ThaiPod101 we make it easy, fun and relevant for you! However, this need not be a big hurdle or a problem! At ThaiPod101, we introduce you to Thai writing in simple, easy-to-follow steps, and you can ask for advice or help anywhere along the way. It is important to master the Thai alphabet completely from the start. Download Your FREE Guide to Beginner Thai! If you want to master the Thai language and become fluent, you must learn the Thai alphabet letters first. And you need physical worksheets to practice on. This eBook is a MUST-HAVE for all Thai learning beginners! 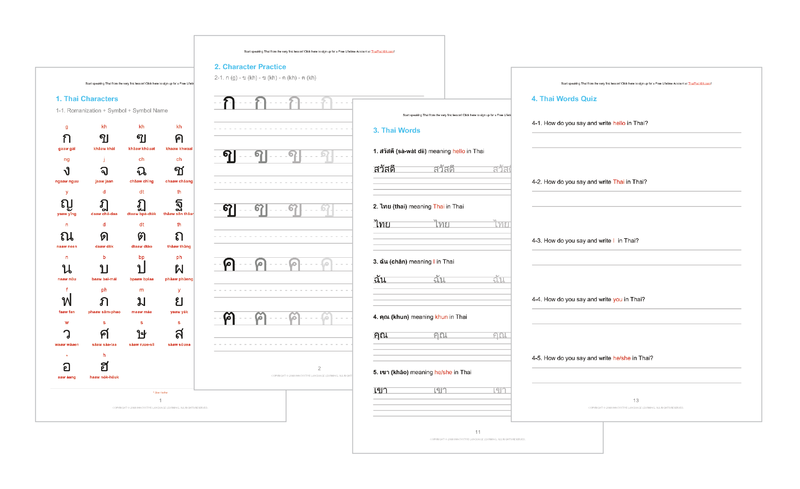 Download your FREE Thai practice sheets PDF today and learn the Thai language in no time! Why is Learning the Thai Alphabet Important? King Ramakamhaeng of Sukhothai first introduced the written Thai language in 1283. The writing was based on the Sanskrit alphabet, with a big influence from the Old Khmer script. The Thai alphabet consists of forty-four consonants representing twenty-one distinct consonant sounds. Duplicate consonants represent different Sanskrit and Pali consonants that we pronounce identically in Thai. Additionally, Thai script consists of fifteen basic vowel characters that appear in front of, above, below, or after the consonants they modify. These are horizontally placed, left to right, with no intervening spaces to form syllables, words, and sentences. Space in a Thai text appears only at the end of a clause or sentence. Thai script is very similar to Lao script, but the modern Lao script doesn’t contain so many consonants with duplicate sounds. The forty-four Thai consonants appear below. Thai is a tonal language with five tones: mid, low, falling, high, and rising. Even though the spelling is the same in terms of consonant and vowel arrangement, we add four diacritic or accent marks above the letters, giving them different tones and indicating different meanings of words. It is important to speak out the tone properly in order to be correctly understood. Here is a sample of Thai writing, showing how both males and females would introduce themselves in Thai. sà-wàt-dii khráp. phǒm chûue . yin-dii thîi dâai rúu-jàk khráp. sà-wàt-dii khâ. dì-chǎn chûue . yin-dii thîi dâai rúu-jàk khâ. If you’re just beginning to learn Thai, the Thai alphabet can seem unnerving. To a beginner it seems that there are a large number of consonants and vowels and an even bigger number of combinations for each. Where do you start? The best place to commence with studying the Thai alphabet is by learning about its history. The Thai alphabet, which is actually known as an abugida, is said to have been created by King Ramkamhaeng during his reign which began in 1275 A.D. Modern Thai writing is so similar to what was used then that it is not difficult to read ancient texts from that time period. The Thai language and alphabet was largely influenced by Pali, Sanskrit, and old Khmer script, and to this day many Pali and Sanskrit words are largely used in Thai writing. In fact, when you are learning the alphabet you will come across a few letters that are only used when spelling Pali and Sanskrit words and instances of Pali or Sanskrit spelling that result in completely silent letters. The sample words used in the table are also taught in Thai school system, together with the letter. This helps learners easily remember each letter along with the vocabulary in Thai. In addition to the history of Thai letters, there are a few rules to keep in mind when reading or writing Thai. The Thai language does not use capital and lowercase letters, spaces, or much punctuation in its writing. This is in direct contrast to reading and writing English where all of these apply. This might cause some confusion at first in your Thai lessons, but once you begin to get used to these rules, you will have no trouble with Thai writing. If you do need more help with your Thai lessons Thaipod 101 has language dictionaries, a Thai podcast, and live recordings available online. 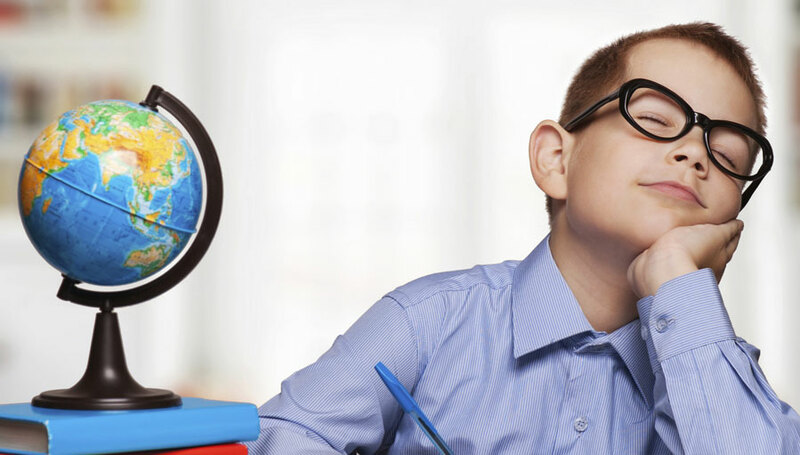 It’s a good idea for students to take advantage of these tools and make the most of their language learning experience. Learning the alphabet is the first important step to take when studying another language. It will form the basis to all of your other studies. After learning the different letters you can move on to studying Thai words and Thai accents. Each of these will make up the building blocks of your lessons, and pretty soon you will be holding full conversations in fluent Thai. It all starts with learning the Thai alphabet, and if you ever need to brush up on your basics you can always return to your older podcast lessons to refresh yourself on the fundamentals. A language’s alphabet is its building blocks. Trying to learn how to write in Thai without first learning its alphabet is a bit like trying to build a brick house without touching the individual bricks! It is impossible to do a good job that way. So don’t believe language schools and methods that try to teach you otherwise. You will regret it later. Also, once you start recognizing symbols and words, you will be encouraged by your own progress and motivated to learn even faster. Even just learning the basics of the alphabet will allow you to start recognizing simple Thai words, and it will feel great! Completely mastering the Thai alphabet, no matter how long it takes, will give you an excellent head start in learning how to write and read the language. It will offer you a solid foundation on which to build the other language skills, so set a goal to learn the alphabet so well that you’re able to recite it in your sleep! Read on for helpful tips and secrets to learning the Thai alphabet quickly and effectively. Learning to read and write is a must for all beginners. Although you get video lessons on how to write in Thai at ThaiPod101, you’ll still need physical worksheets to practice on. That’s why you’re getting this printable tutorial PDFs as a gift. Here are a few mnemonic devices to memorize the Thai alphabet so you can speed up learning how to write in Thai. Can you still remember your childhood alphabet song in your own language? The best way to commit it to memory so you can recite it is still your mom or first teacher’s way - with music, a song and/or a poem! Find a recording and learn to sing the song, or recite the poem along as best as you can. Ask your ThaiPod101 teacher to help you understand exactly what you are singing or saying, and soon you’ll have reciting the alphabet under your belt! Repeat it out loud as often as possible. Decide on tackling only a few letters each week, and then don’t move on from these till you are completely familiar with them. Don’t take on too many at once, or you may become discouraged. Also, remember to ask your teacher at ThaiPod101 if you have questions! Learn to incidentally spot the letters in books, road signs (If you’re living in the country), magazines, on TV, anywhere you encounter written Thai. Remember to write them out! Make it a goal to write out your week’s letters at least once a day, and commit to this goal. You can also do it every time you have a free moment. Get yourself a special notebook for this purpose that you can carry with you anywhere you go. Sitting on the train or bus? Waiting for someone somewhere? Whip out your notebook and write the Thai alphabet, or the letters you are learning. Aim for about 20 repetitions, while silently saying the letter in your head as you write it out. This way, you will soon be able to form and write words all by yourself! Exciting, isn’t it? 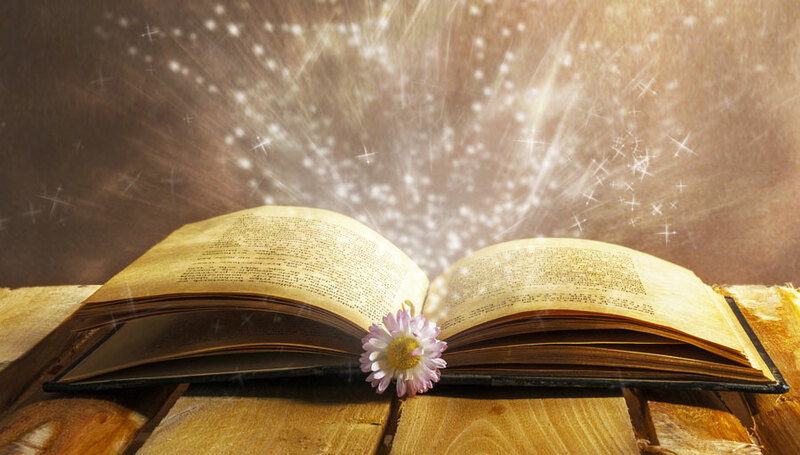 Research has shown that the more senses and actions we use to learn something, the quicker the new information sticks in the memory and becomes habitual. To apply this principle while learning the Thai alphabet, write out huge letters by tracing them in the soil, or with chalk on the floor. Now, while saying the letter out loud, walk on the lines you have just traced. In this way, you ‘write’ the letter by moving your whole body! Having fun just makes it even easier to learn something, so why not ‘write’ the letters out with dance steps while moving to your favorite Thai music! This technique would involve saying the Thai letter out loud, and then thinking of a word in your own language that sounds the same as the letter. That would then create a phonic association that should make it easier for you to remember the letter. Better even if the association is something you can draw or picture. Try to write words from your own language in Thai, and ask your friendly ThaiPod101 teachers for feedback! Or post them on the forum and see if anyone can read them. You will be so pleased with yourself when you start writing words that are readable and recognizable by native speakers. Do you know how to say hello in Thai? It’s the most basic phrase that you’ll need to say and hear in everyday life. If you don’t know yet, learn 15 ways to say hello and greet others in Thai. Why 15? 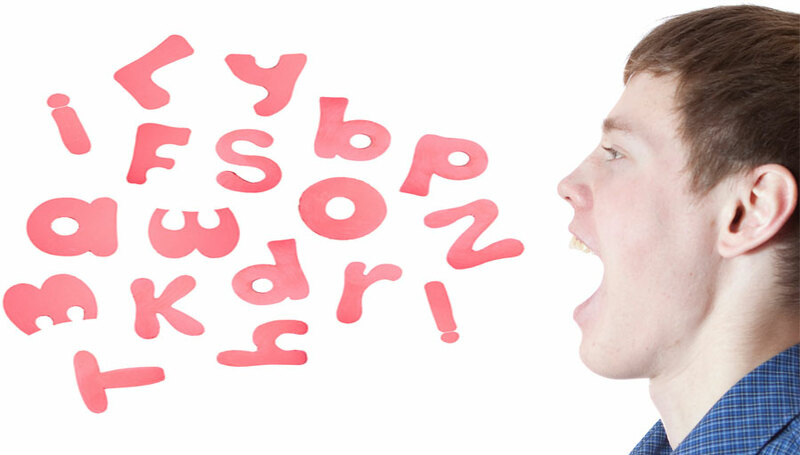 The more variations you know, the more you can speak and the more fluent you become! Can you introduce yourself in Thai? Don’t worry! Check out the 10 Thai Lines You Need To Introduce Yourself with this free Review Sheet. From “My name is…“ and “I live in…” down to “My hobbies are…” Just review the 10 lines. It will only take you 2 minutes. Then, introduce yourself in the comment section below! How good is your Thai? Care to put it to the test? Here’s the deal! We’ve come up with this must-know Thai Phrases List. Learn the top 25 Thai phrases, hear the native pronunciation and put your Thai to the test. Did you know them all? If not, review the list and master these easy phrases! Has anyone thanked you today? We will. Thank you for reading this article and learning with us! 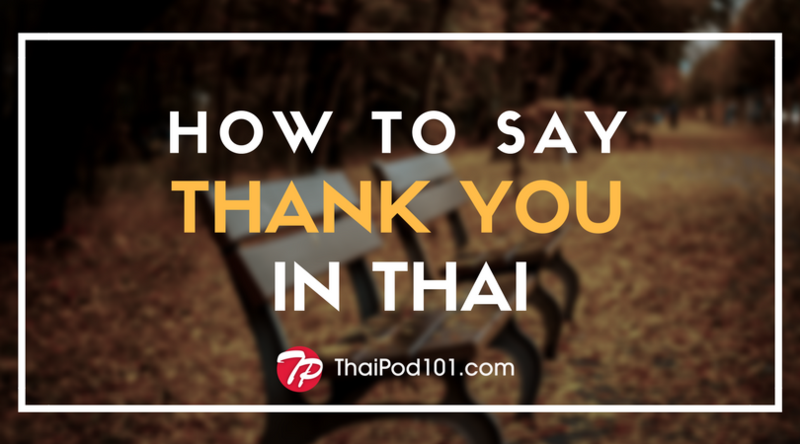 In fact, today, you’ll learn the many different ways to say “Thank You” in Thai. It’s one of the most important Thai phrases. Check it out and watch the video too to practice your pronunciation. Thank you very much. We're so happy to help. Please let me know if you have any future questions.